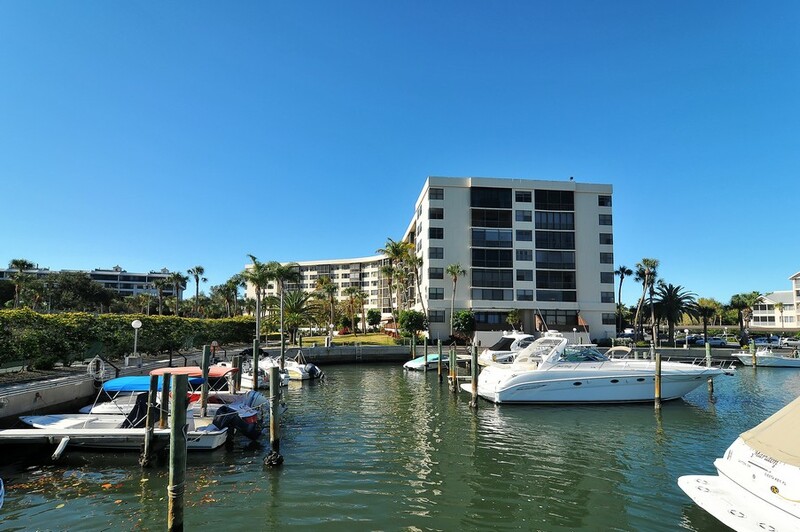 Harbor Towers is one of the nicer, yet more affrodable, real estate developments on Siesta Key Island, standing high with it’s full seven stories. 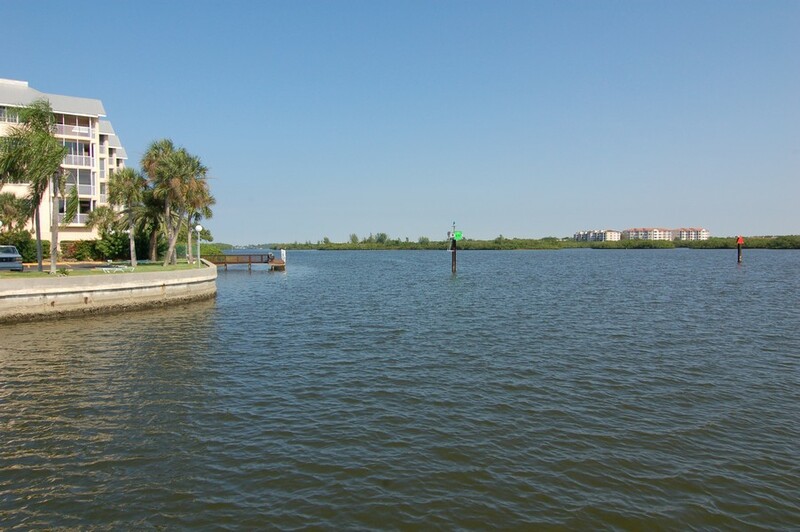 Perfectly located on Midnight Pass Road, you’ll be able to easily get around the island whenever you want to. 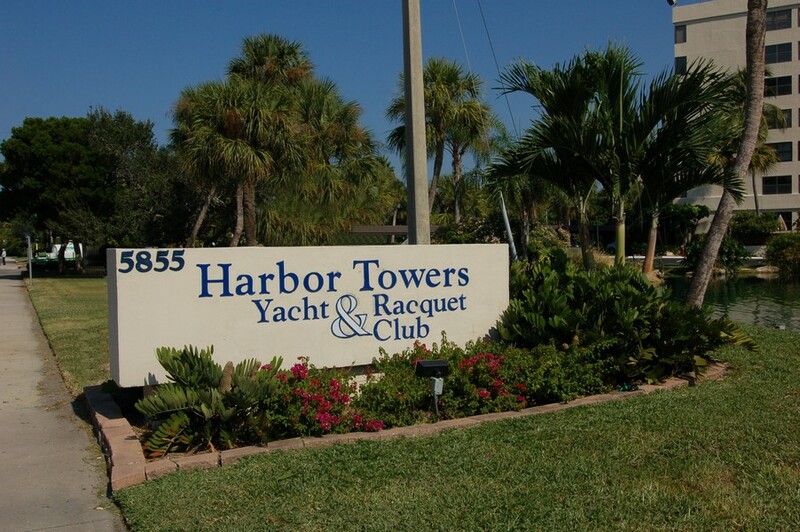 Read more about Harbor Towers. 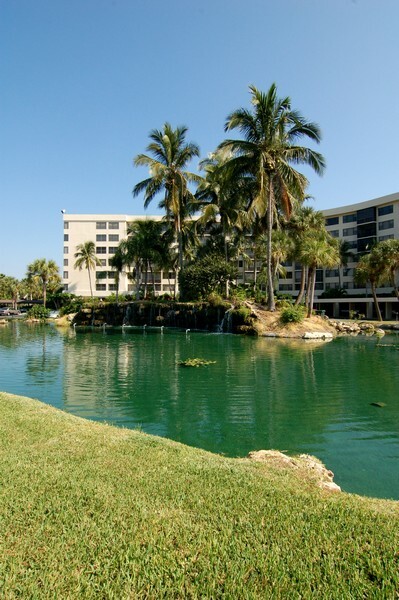 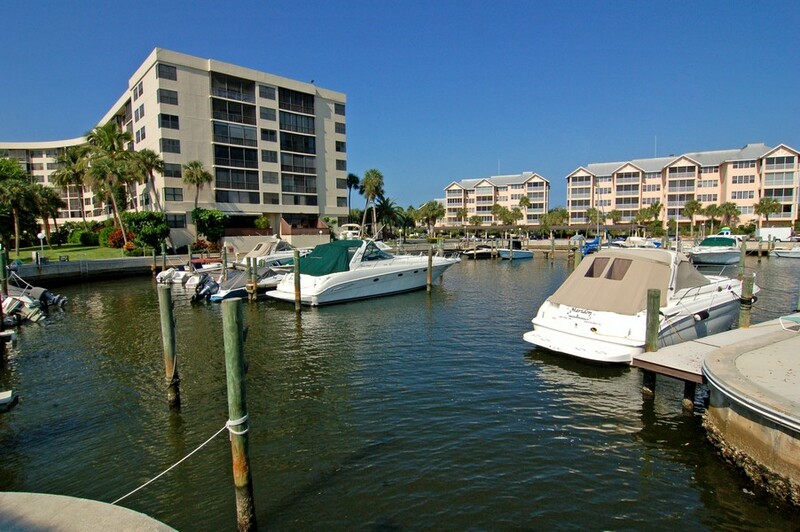 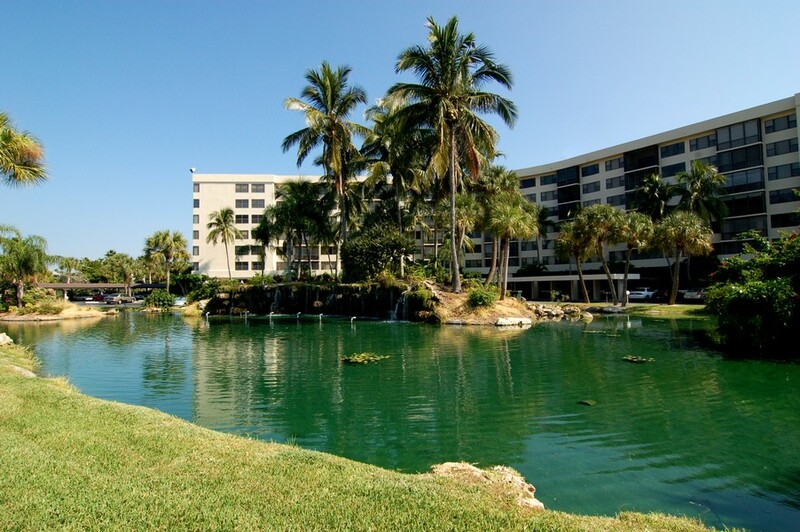 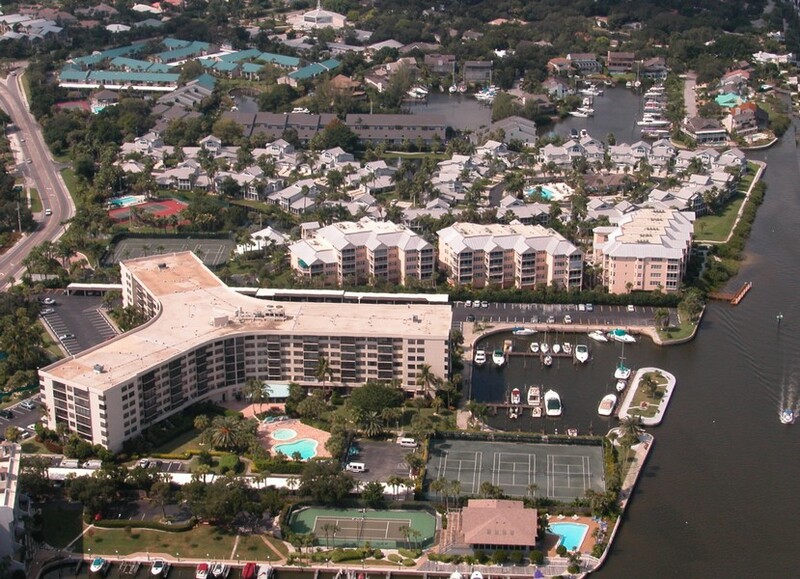 Harbor Towers has a total of 211 residences, many which have gorgeous views of the bay. 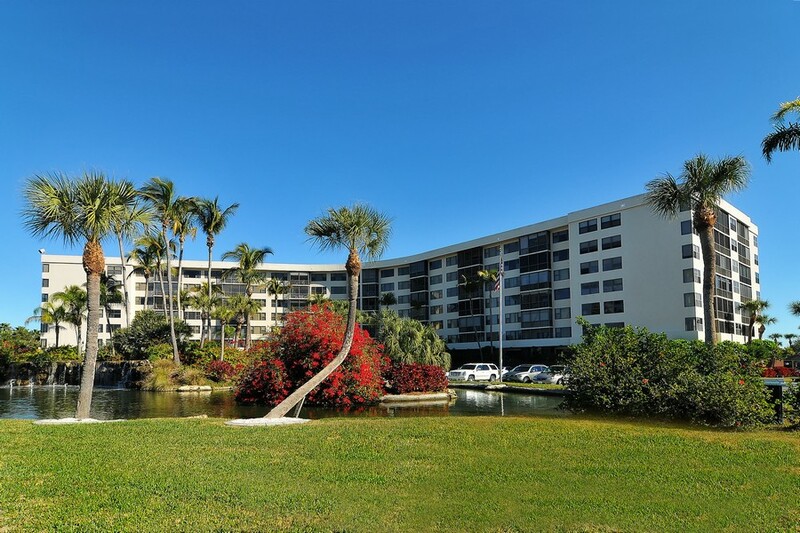 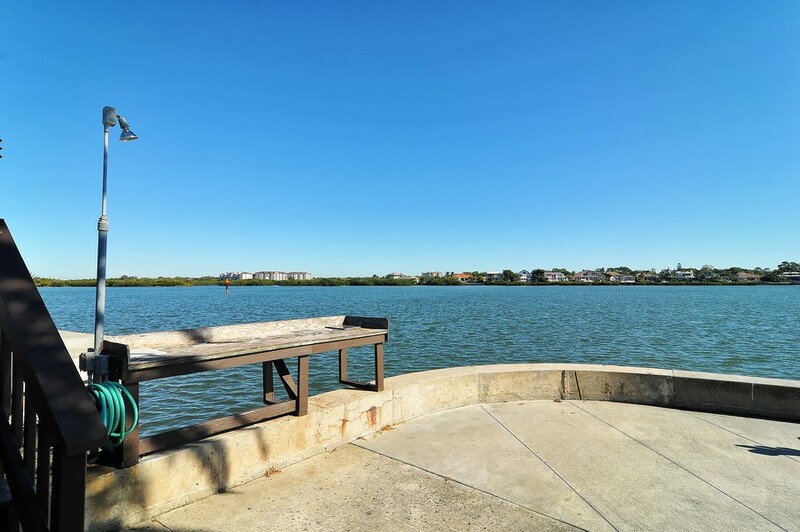 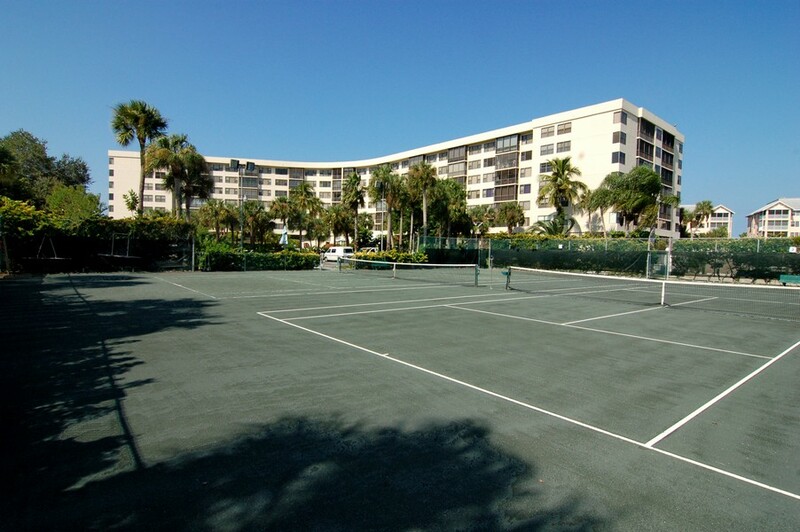 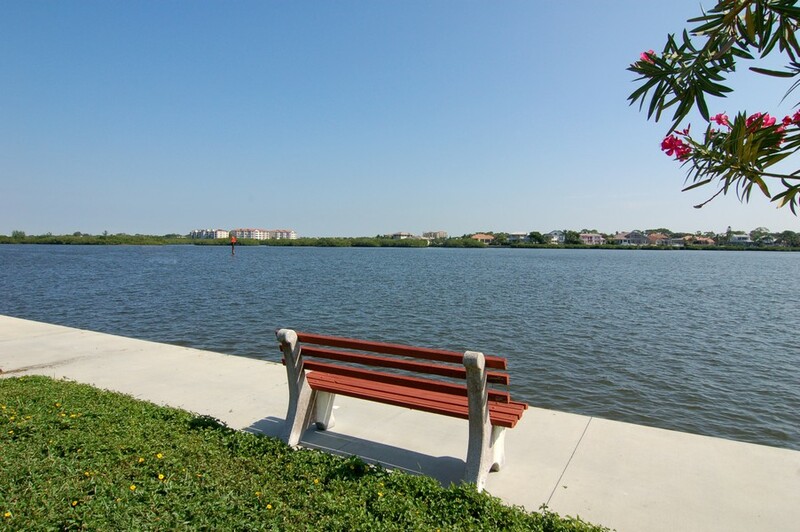 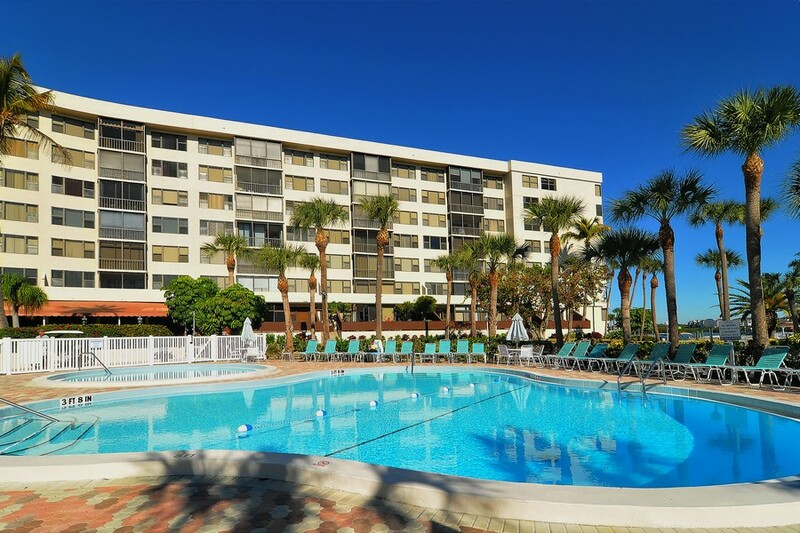 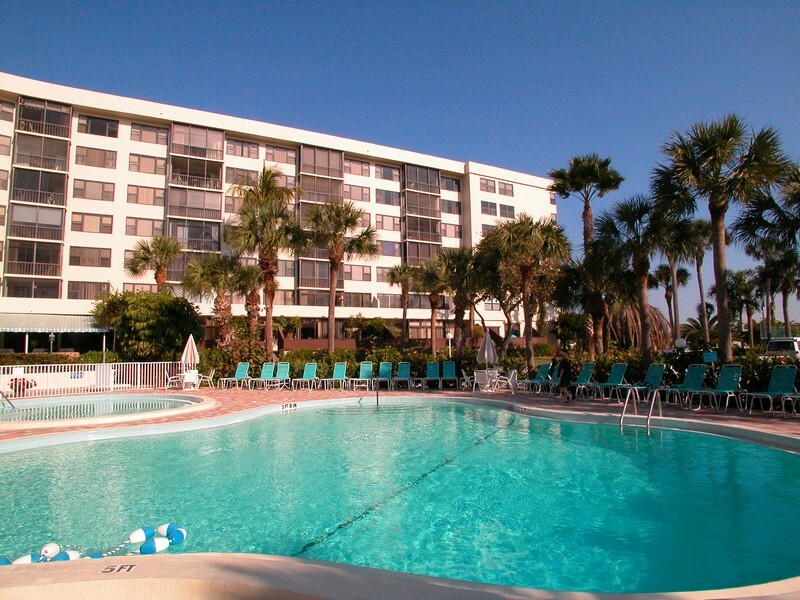 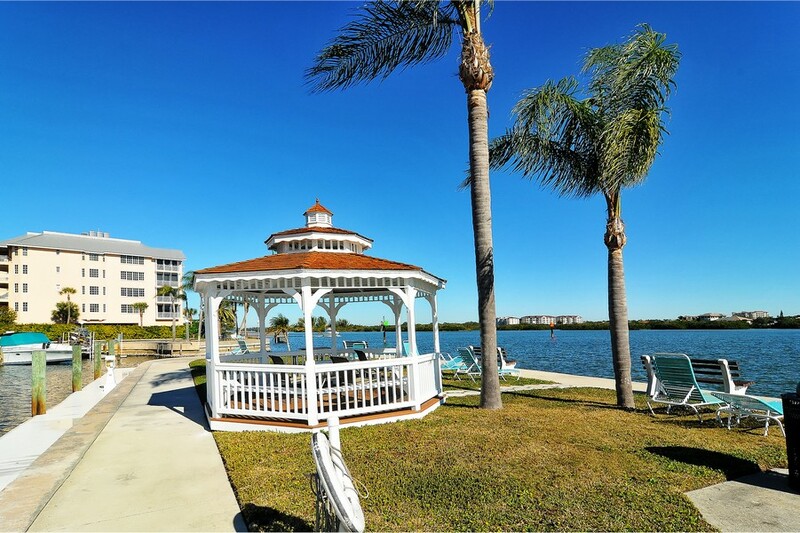 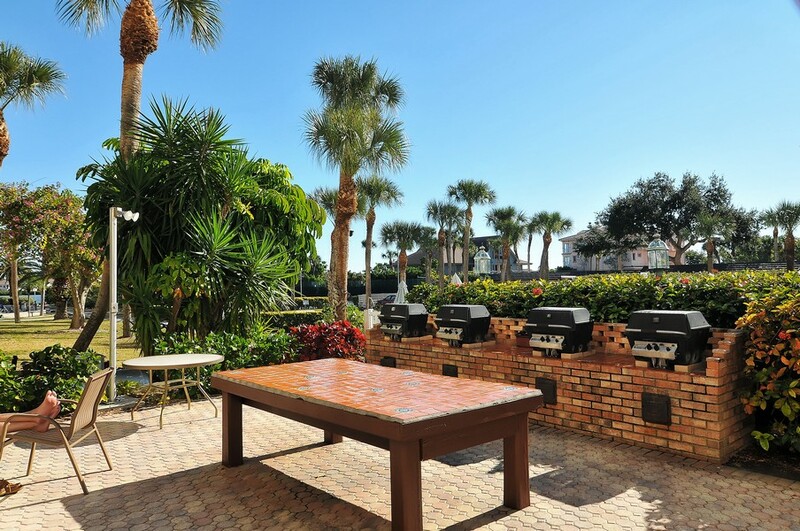 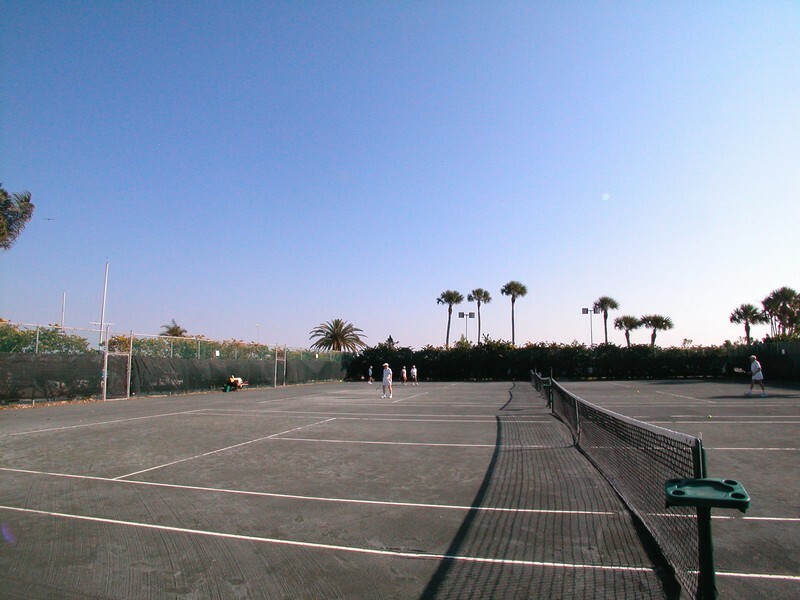 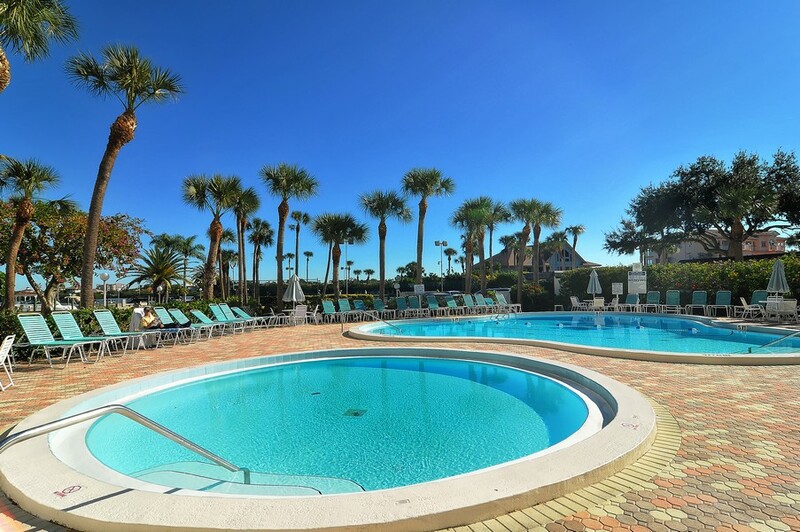 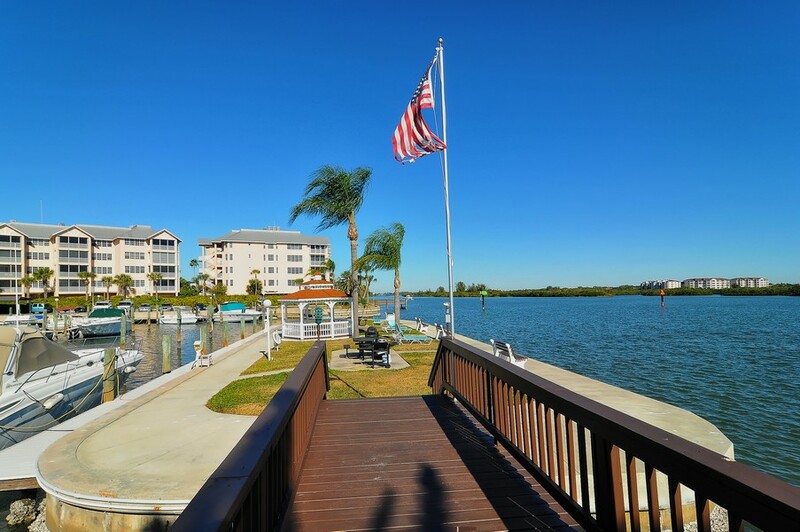 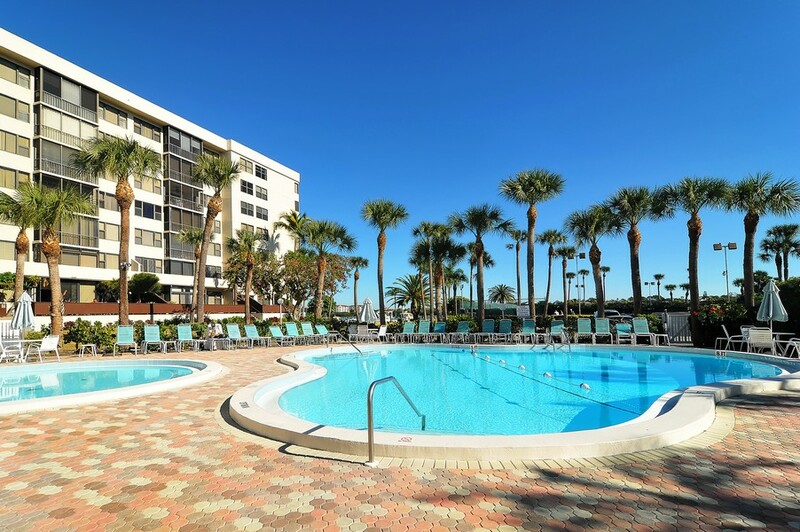 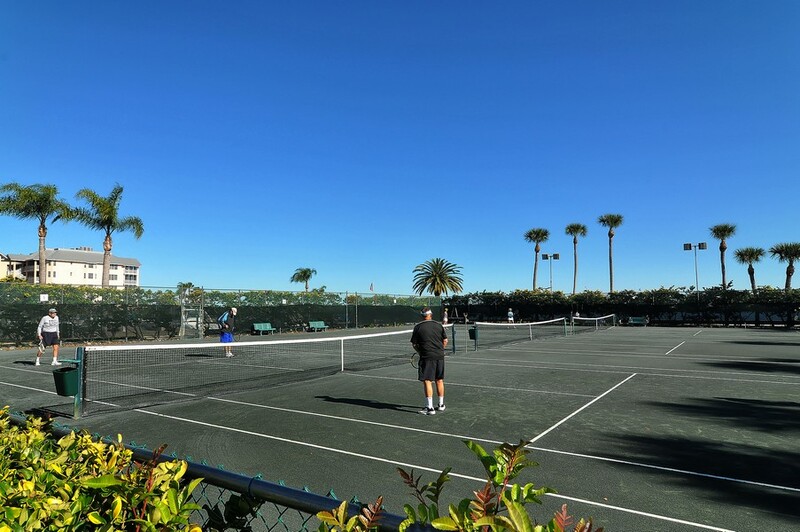 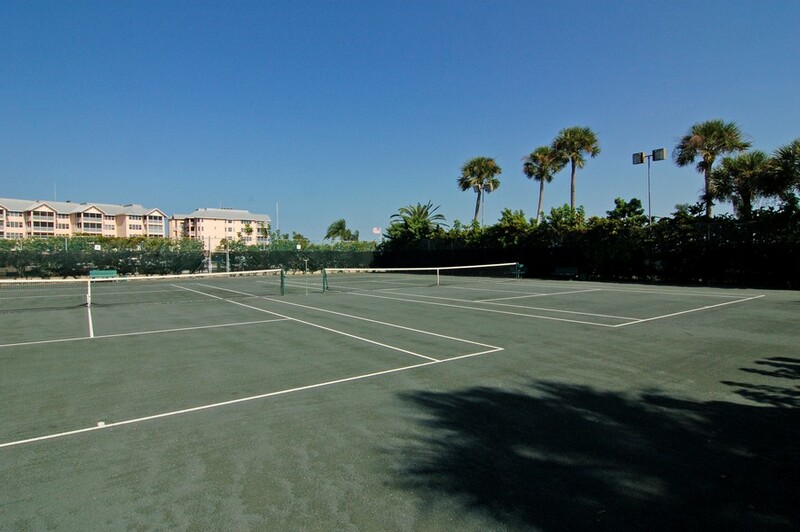 The condominium neighborhood also has a plethora of on-site amenities, including tennis courts, a Yacht and Racquet Club, a modern fitness center, a heated pool, a sauna, dining areas and social rooms. 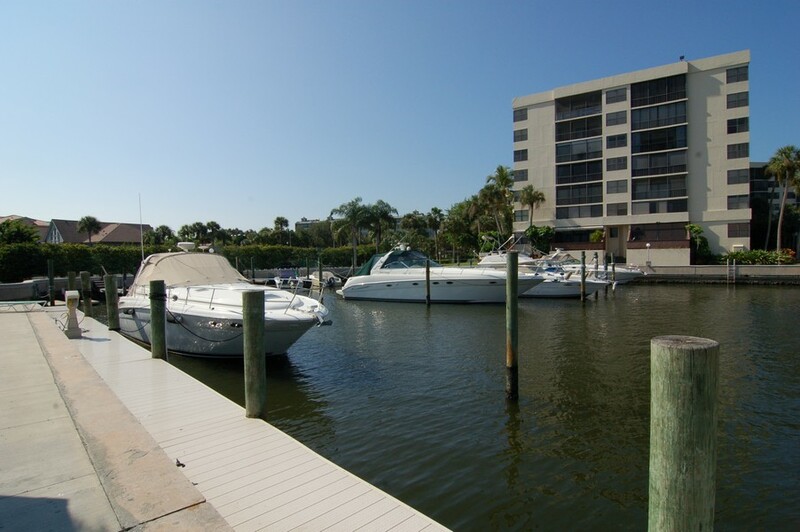 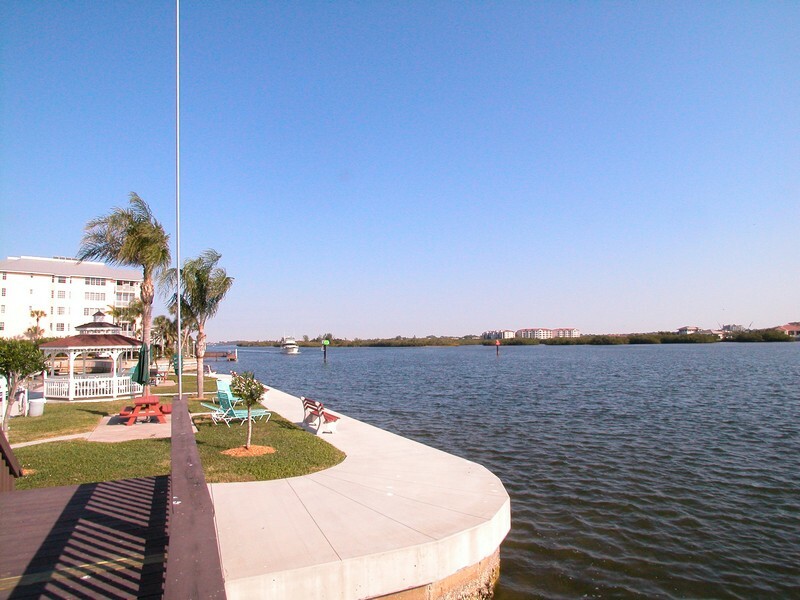 Plus, the private marina has room to dock 42 boats. 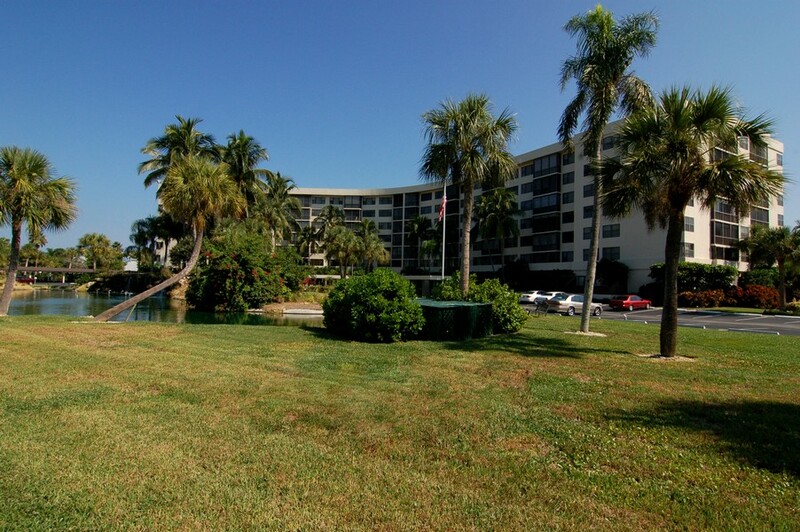 The lobby of Harbor Towers has WiFi access, a TV and a bulletin board with upcoming events and activities. 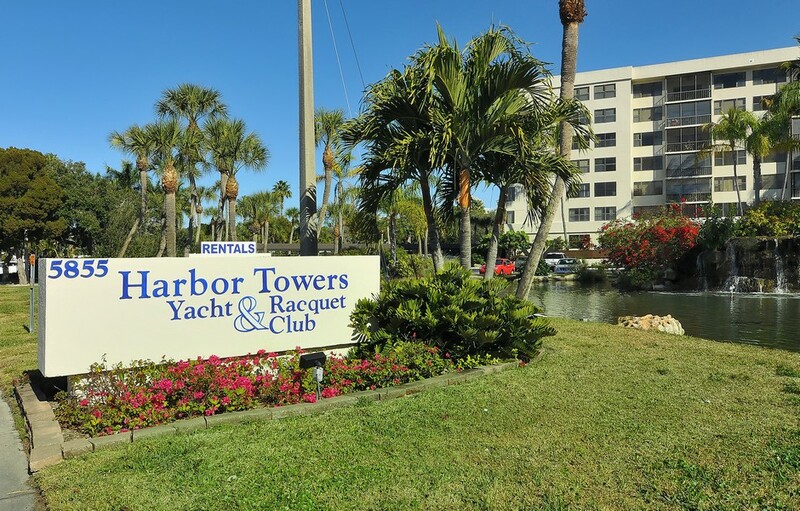 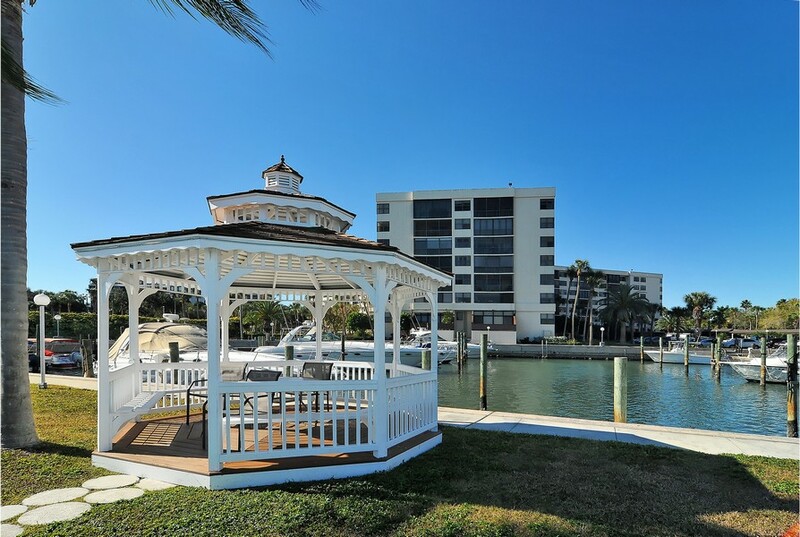 Condos at Harbor Towers range from 751 square feet to 1,056 square feet. 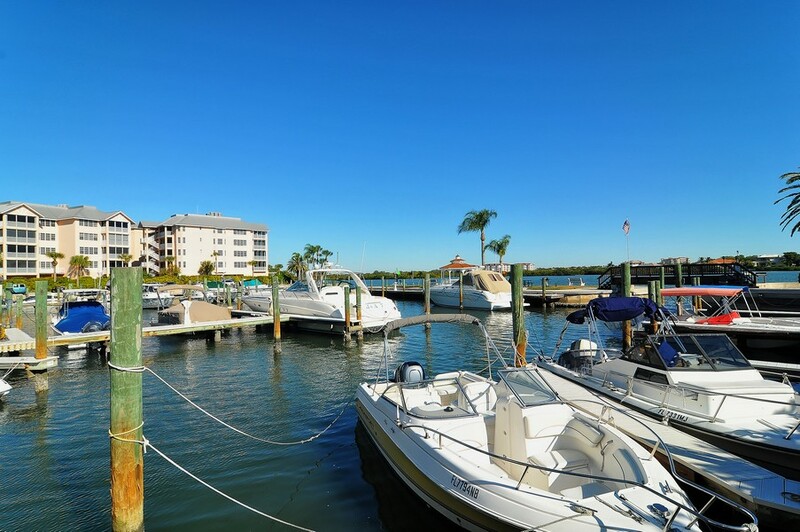 While residents have to pay regular dues in order to live at Harbor Towers, it’s more than worth it when you consider how many amenities you get in return. 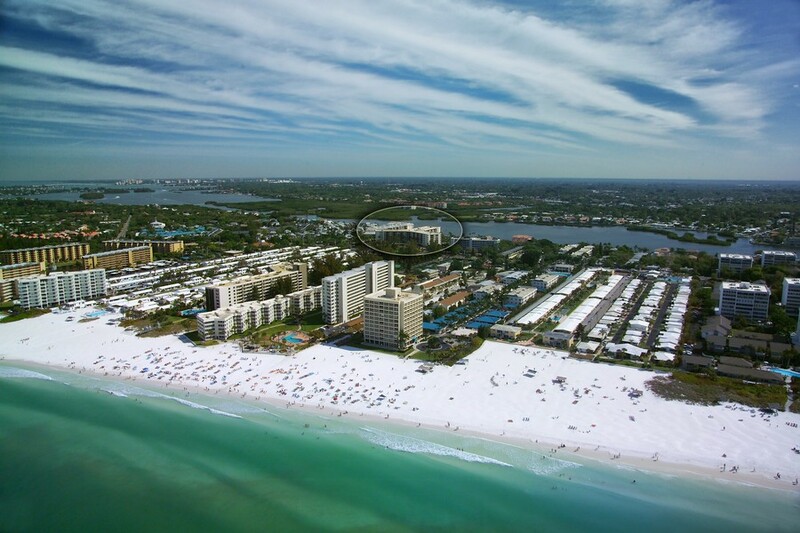 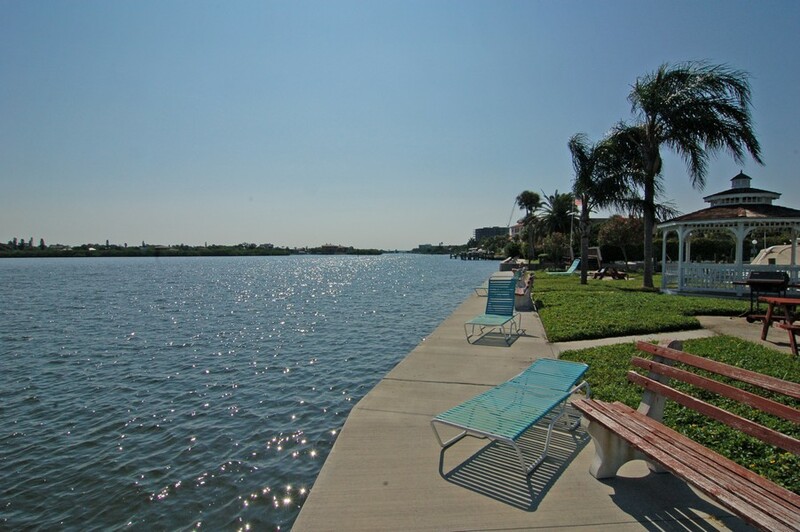 Siesta Key Beach is a short walk from Harbor Towers, making it easy to pop off for a day - or just an hour - at the beach whenever you want to. 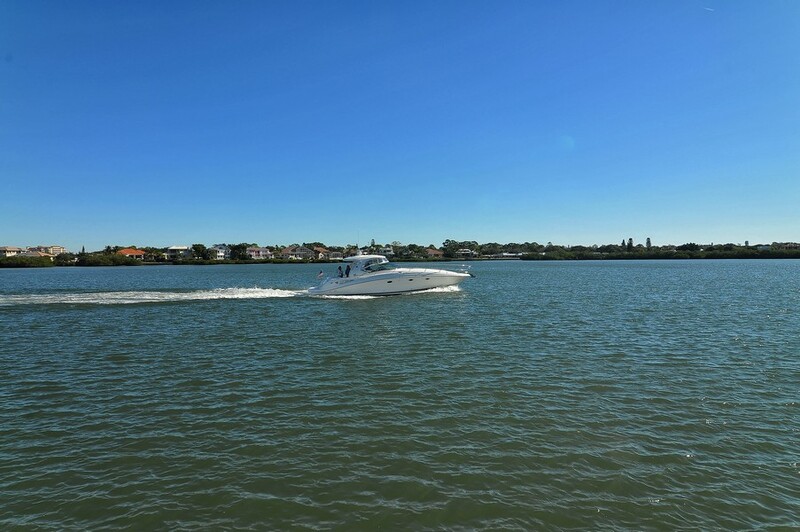 Fine white sands make it comfortable to lounge and water activities are also available, including sailing, fishing, parasailing, boating, scuba diving and swimming. 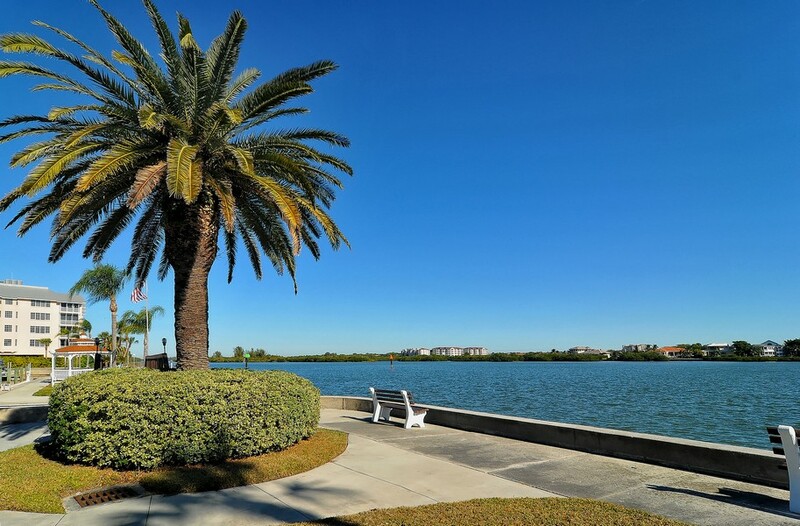 For shopping, entertainment or dining, head to the village town center, which is a short drive away. 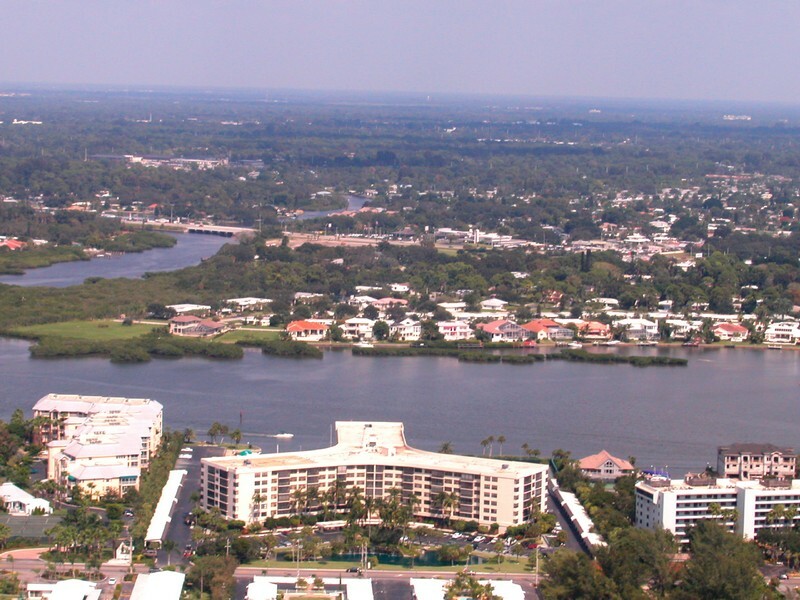 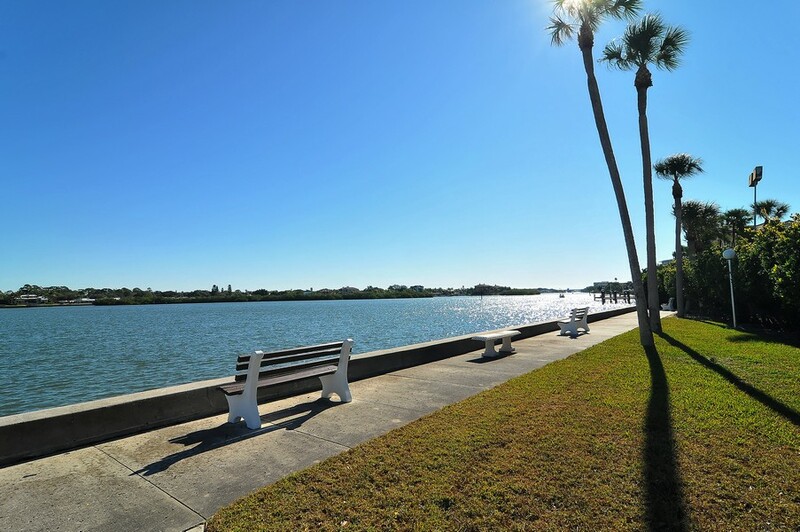 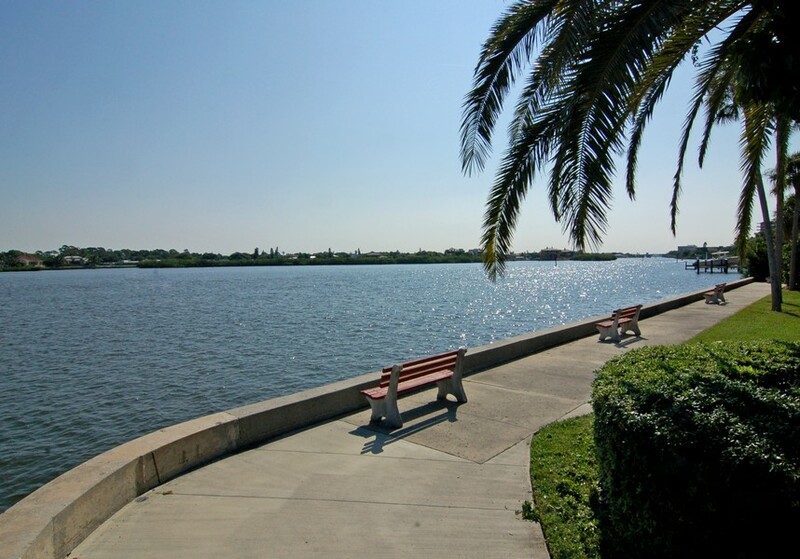 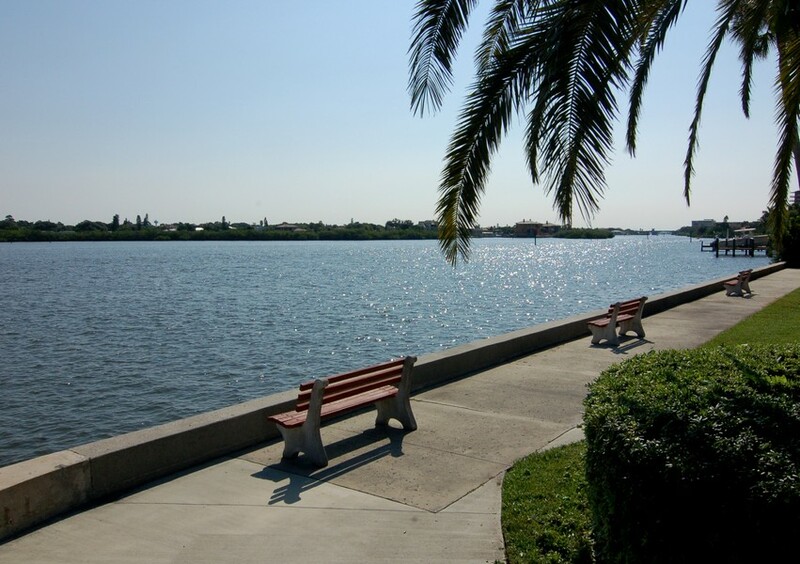 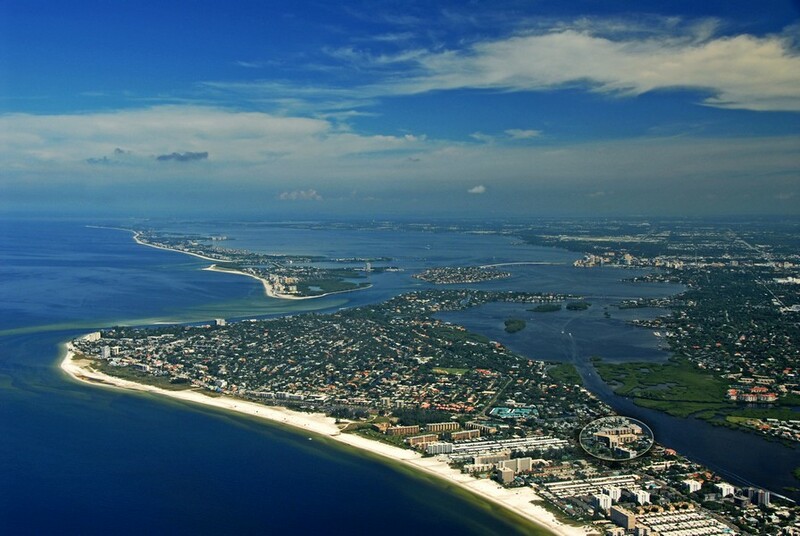 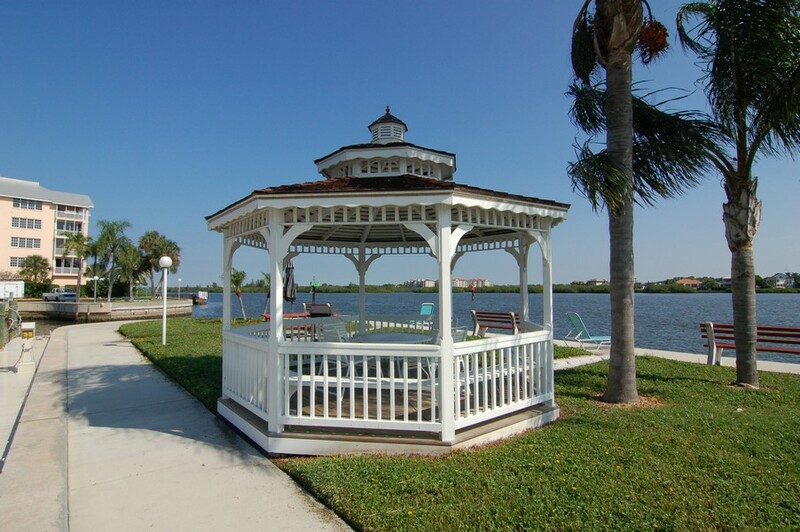 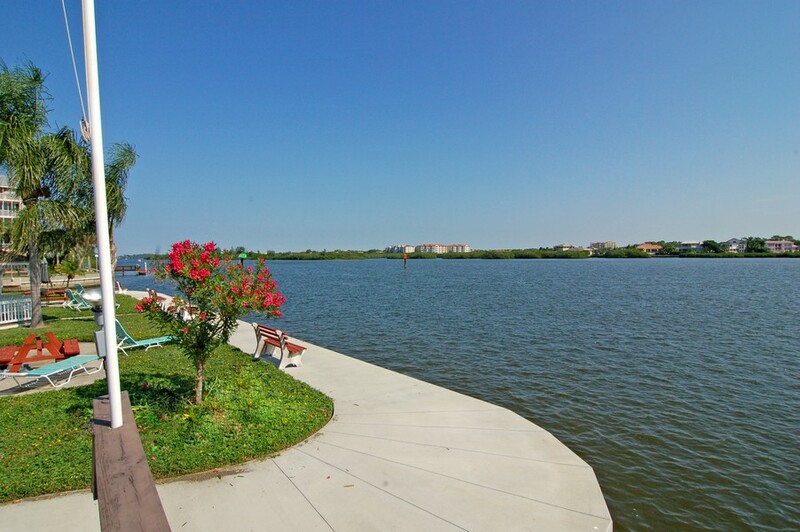 You can also go over to Sarasota mainland via the Sticky Point Bridge. 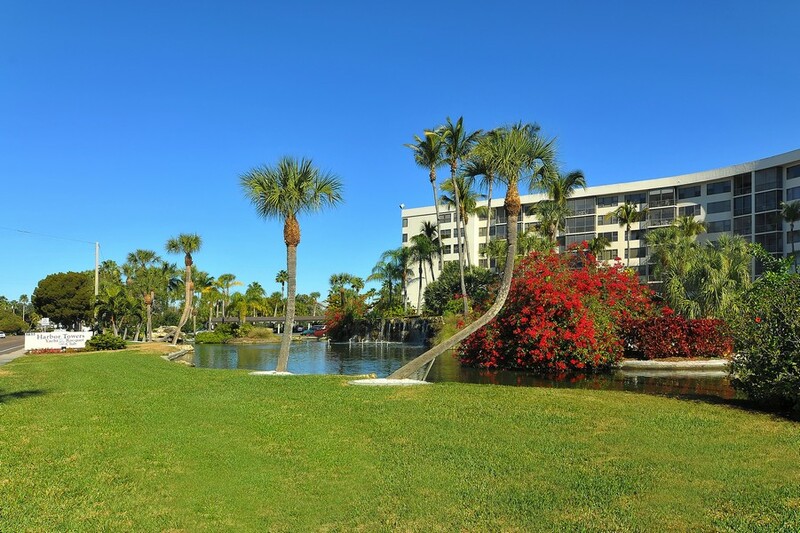 In downtown Sarasota, there are plenty of activities and nightlife entertainment opportunities to keep you busy. 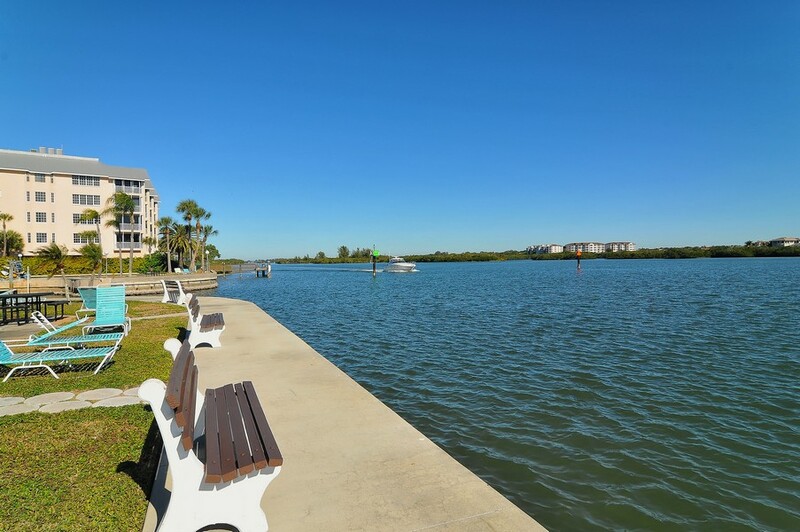 While you’ll love living in an idyllic island environment, you’ll be able to access the hubbub of more busy and urban areas whenever you want to. 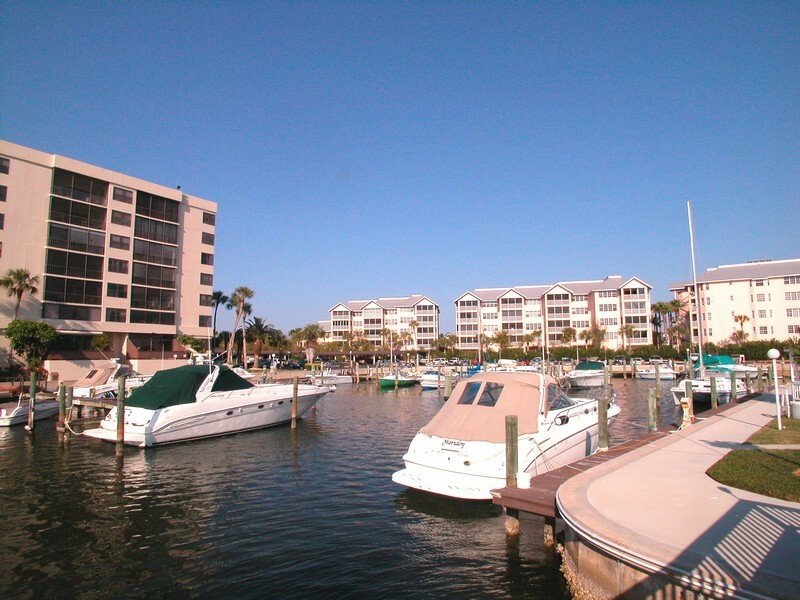 If you don’t want to spend a fortune on a vacation getaway condo, Harbor Towers is an excellent option.